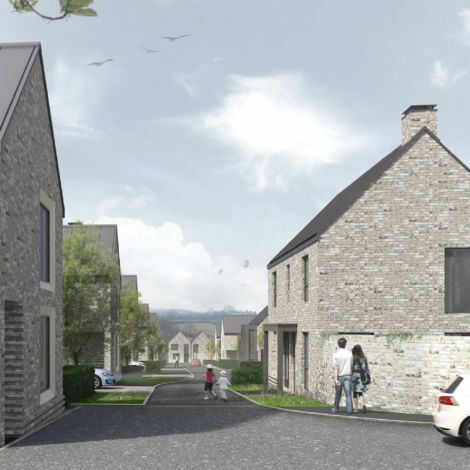 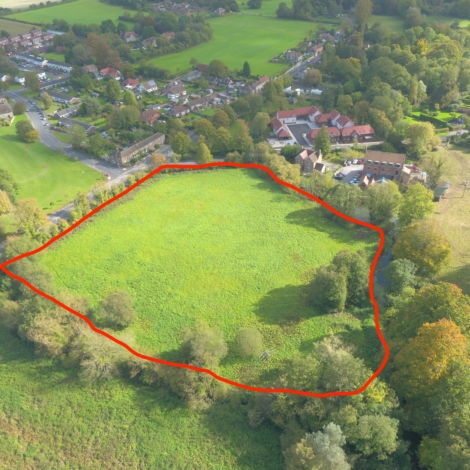 We have submitted to Wiltshire Council plans for our next residential development at the old Westbury Hospital site. 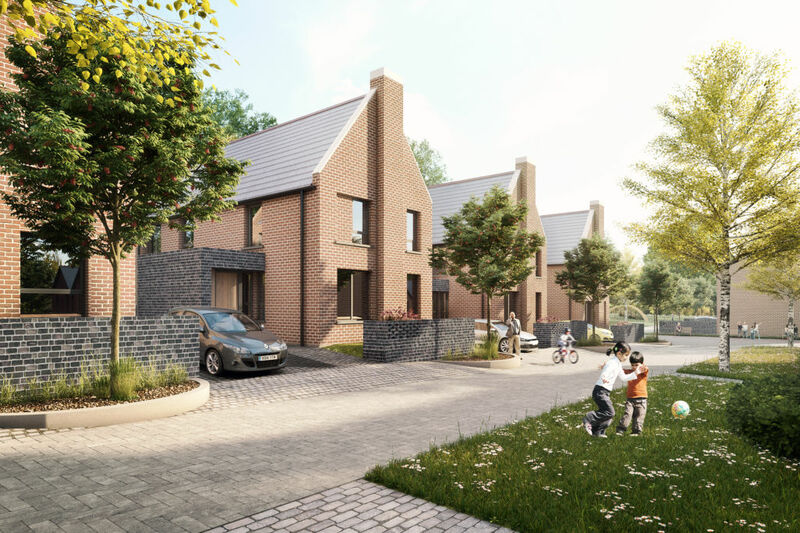 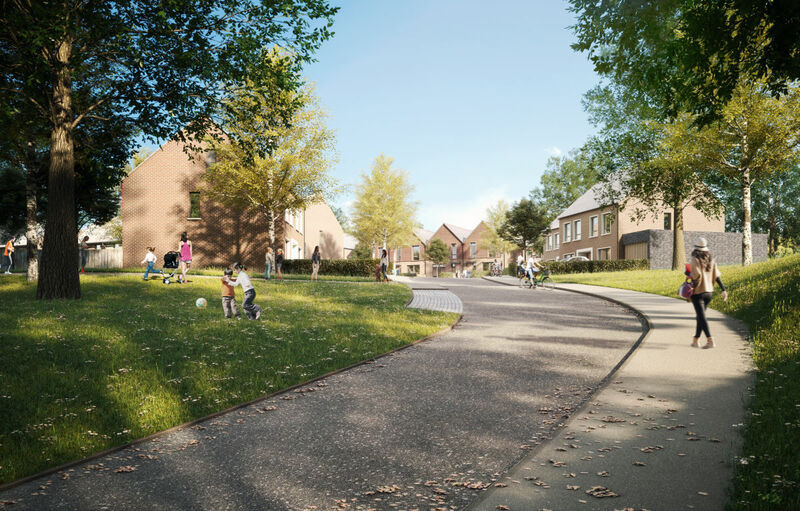 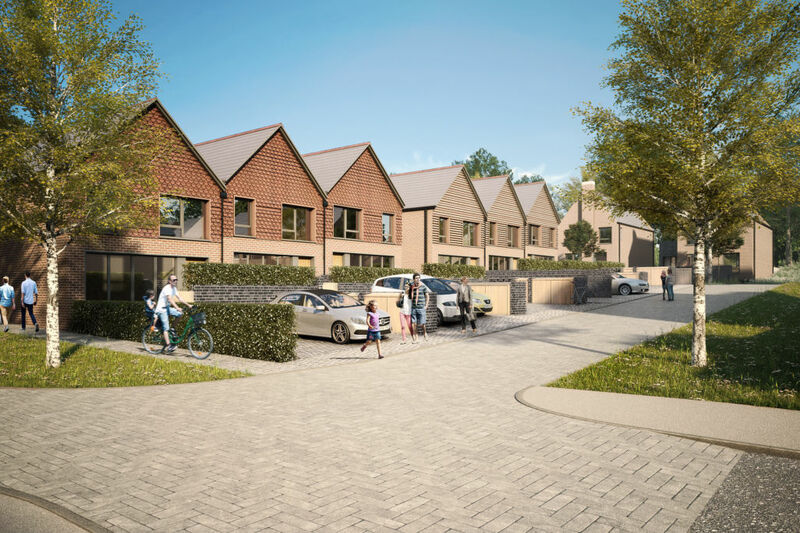 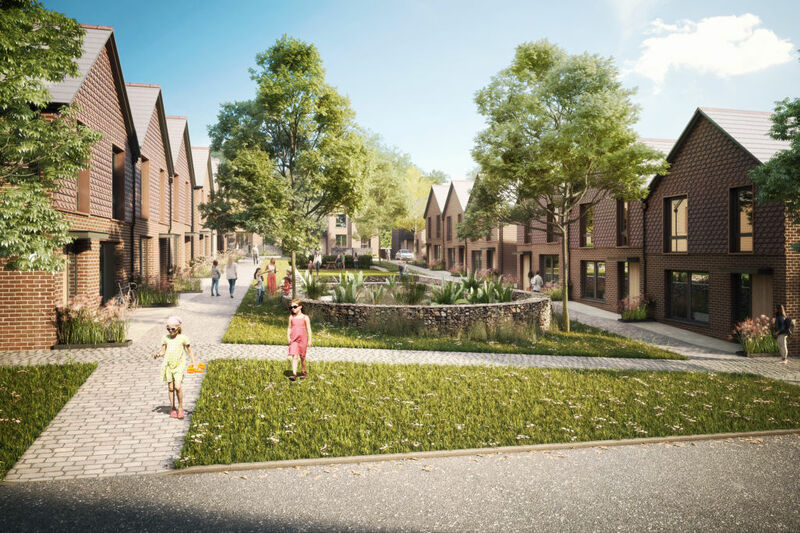 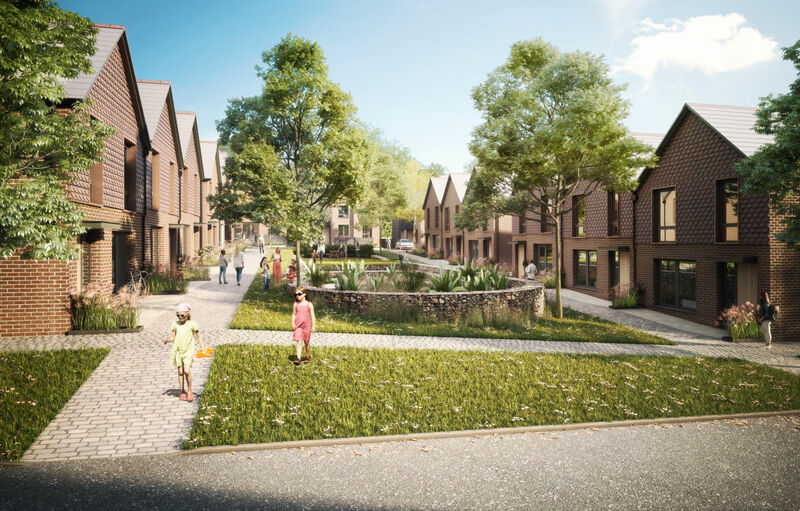 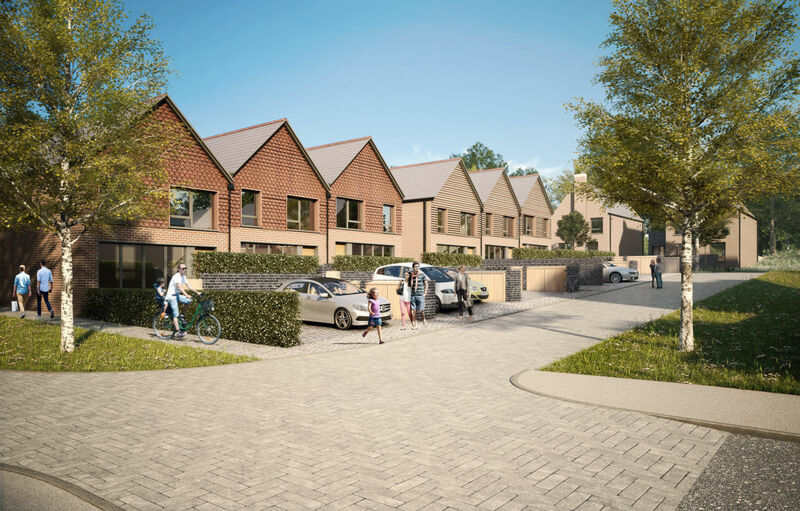 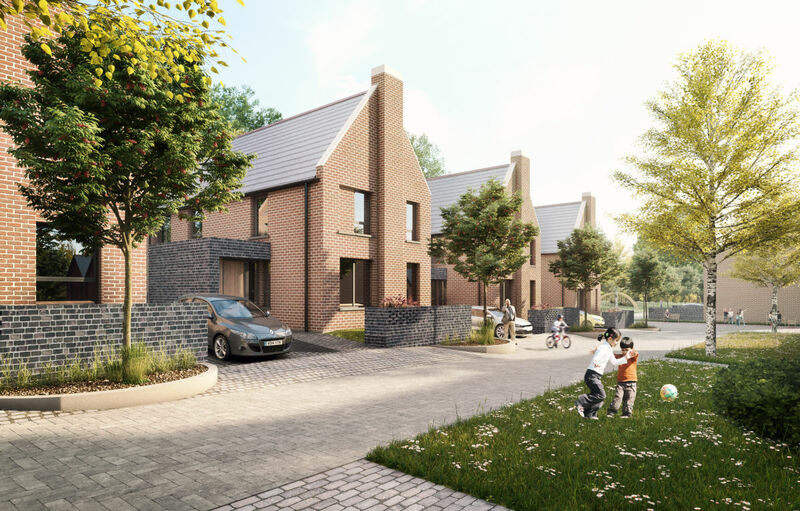 Comprising 56 new homes and designed by AHMM, the new neighbourhood features a number of communal open spaces to bring variety and character to the scheme and ensure a sense of place and community. 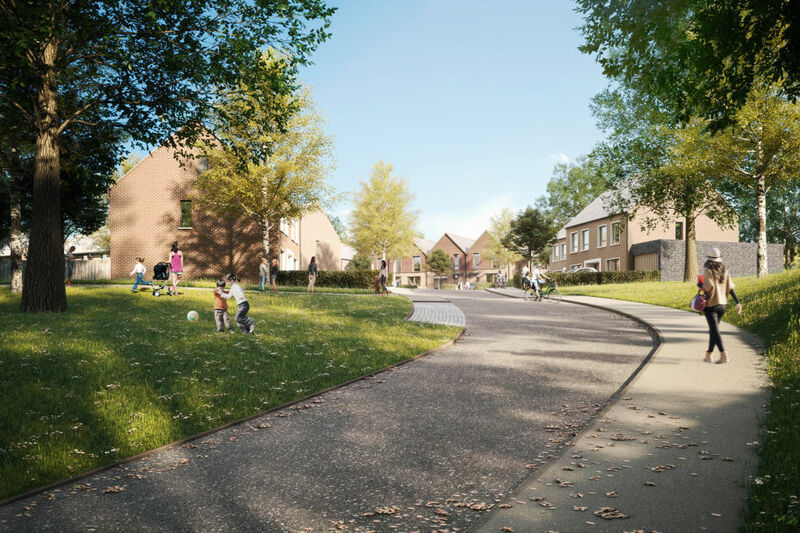 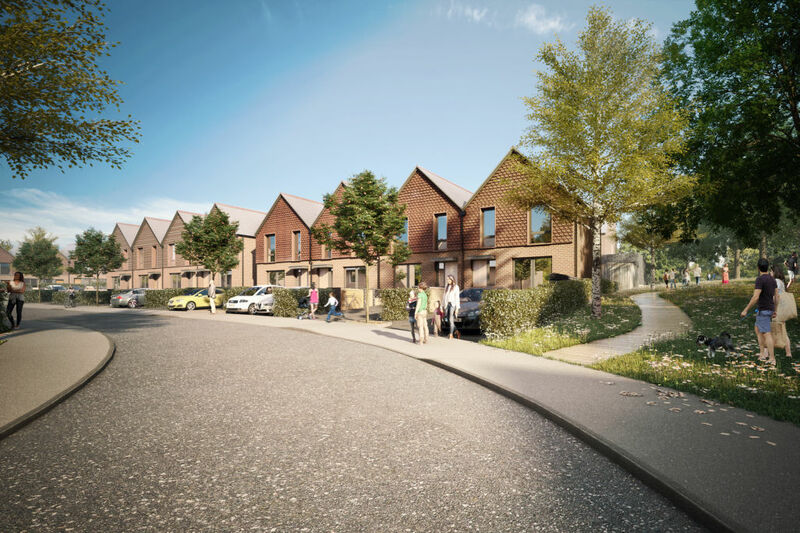 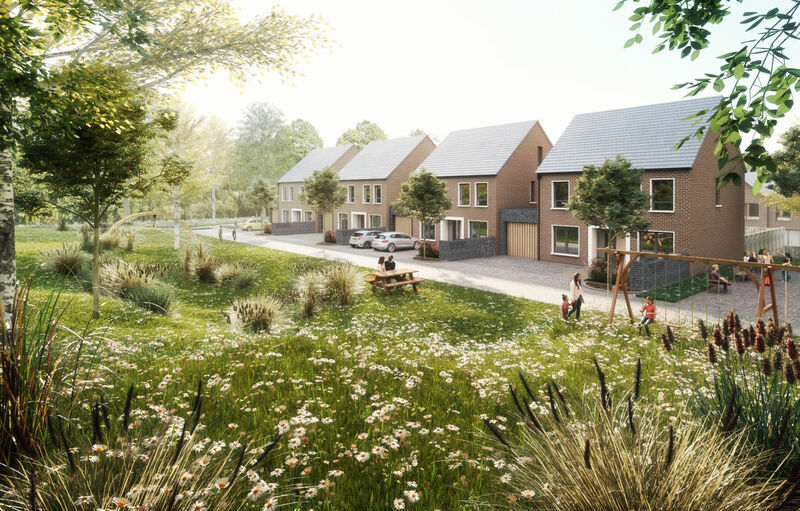 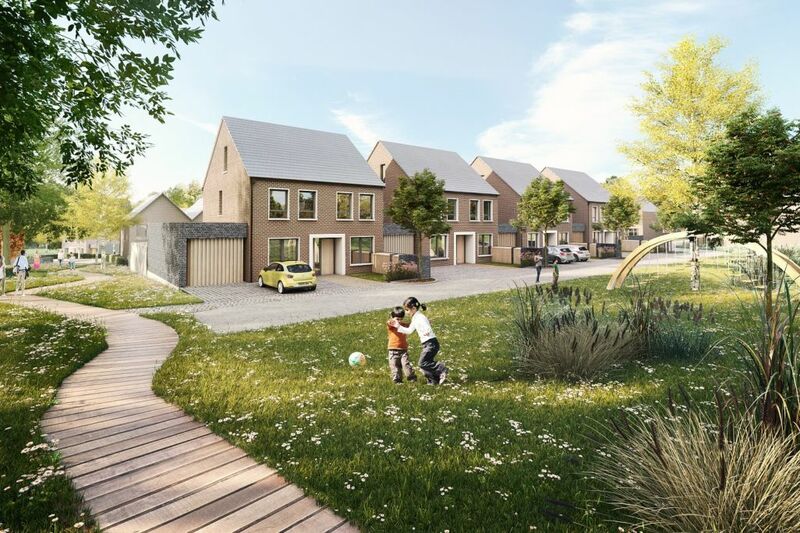 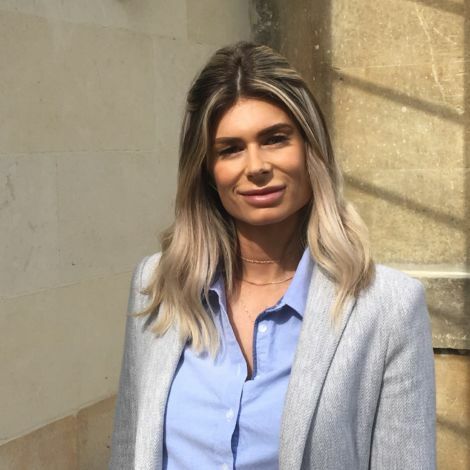 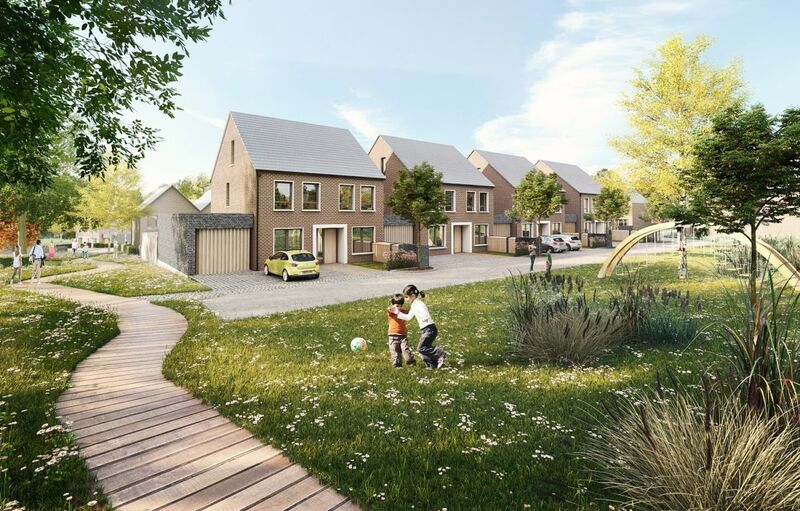 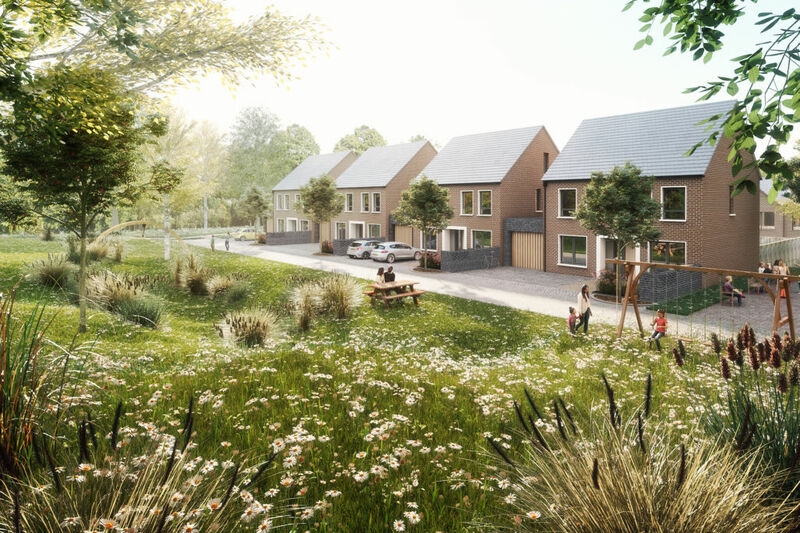 We expect to have a determination on the application from Wiltshire Council during April 2018 and are very excited about creating an exceptional new residential area for Westbury.